Noahmund is coming to Switch, Estudio Ábrego and Shinyuden have confirmed. The game will be released on the platform and other consoles following the Steam release. 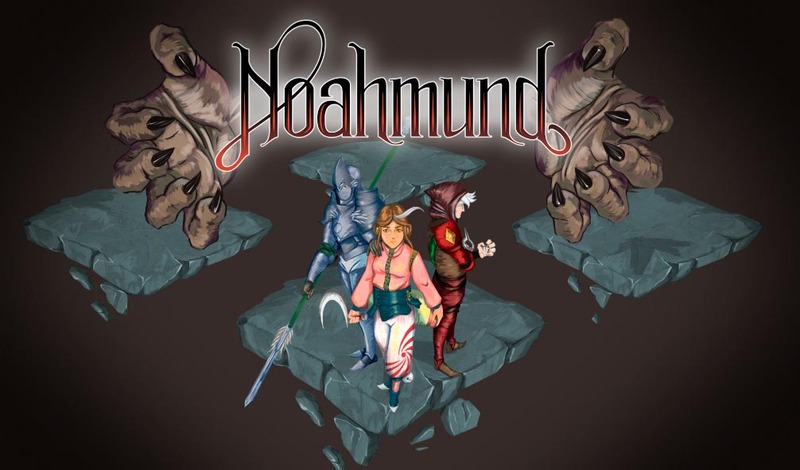 Noahmund, an RPG, features an original battle system that mixes strategy and real-time action. We have further details and a trailer below. – Explore a huge dungeon through a classic board game node-based exploration system and solve puzzles with main characters unique skills! – Fight with Motion Battle Chess! The revolutionary battle system that mixes real time action with tactical grids. – Equip Shatranj figurines to expand skill trees and unleash powerful abilities to defeat your enemies! – Discover a new mythology created from zero, driven by a powerful story and accompanied twice awarded soul-touching soundtrack.